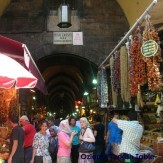 I am delighted to host a guest blogpost by Natalie, from Turkish Travel Blog; I greatly enjoy reading Natalie’s travels around Turkey, her passion for this country and its people; it always gives me such a great dose of home : ) Please do visit Natalie’s Turkish Travel Blog and enjoy this wonderful blogpost below on Foods from Beypazari. 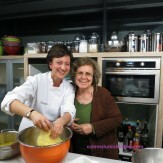 I certainly would love to visit Beypazari after reading Natalie’s post! The latest destination in my travels was the region of Beypazari, which is located on the outskirts of the capital Ankara. While the region has fantastic landscape views, a variety of bird species specific to the area and majestic Ottoman houses, there was one thing that really stood out for me. 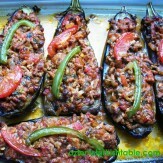 The people of Beypazari love their food and as a result, there are many local dishes worth trying. To tell you about them all, I would need to write a book so instead, here is a quick recap of my experience. I was amused to find the town sculpture in the city center was a carrot. 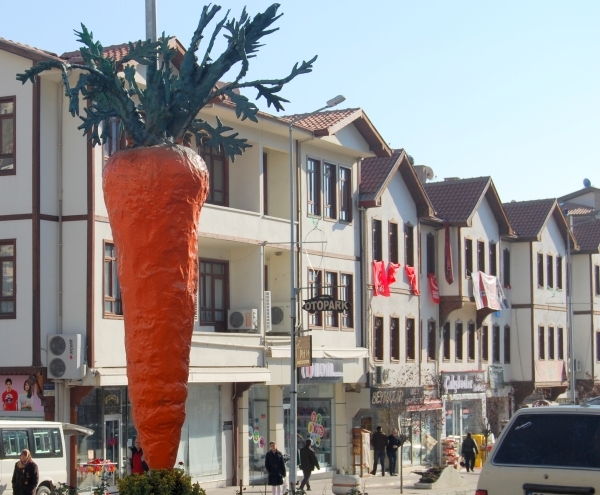 The town has strong respect for this humble vegetable because annually 70% of Turkey’s carrots are grown in Beypazari. The respect even extends to holding a festival each year beginning in the first week of June. If you cannot visit the festival, you will not miss out as various carrot products are sold all year round. Street vendors sell freshly squeezed carrot juice as quick refreshments and you can spread a big dose of carrot jam on your morning toast. 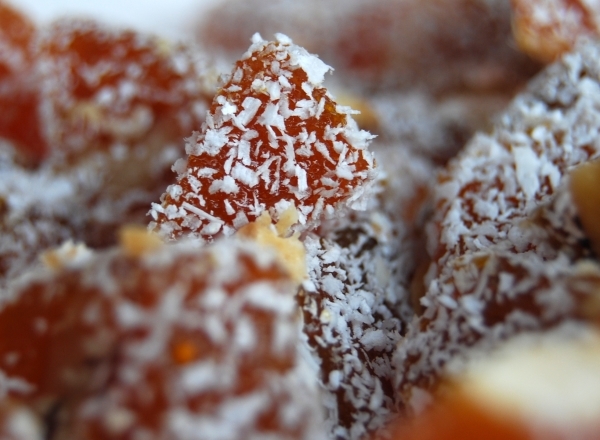 For me, the prize product was carrot lokum, which is not as sweet as its counterpart, the traditional Turkish Delight although it is just as tasty. One morning, I entered the local bakers shop and my nostrils instantly filled with the exotic smell of cinnamon. This ingredient is one of many in Beypazari’s main local food called Kuru. The locals eat it at any time and in any place, including breakfast, as a snack or with a cup of tea. I even heard of one couple that took some on holiday because the thought of going without their daily dose of kuru was just too much. 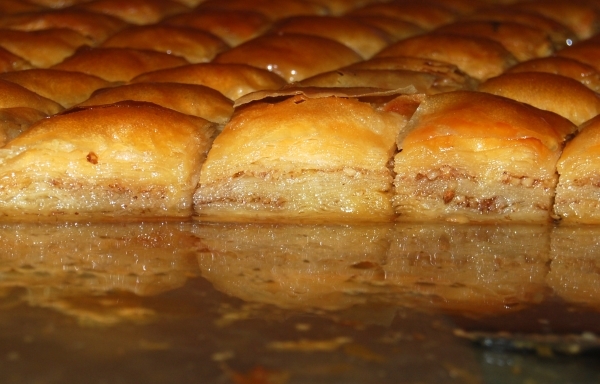 Freshly baked, delicious Kuru; another specialty food in Beypazari. 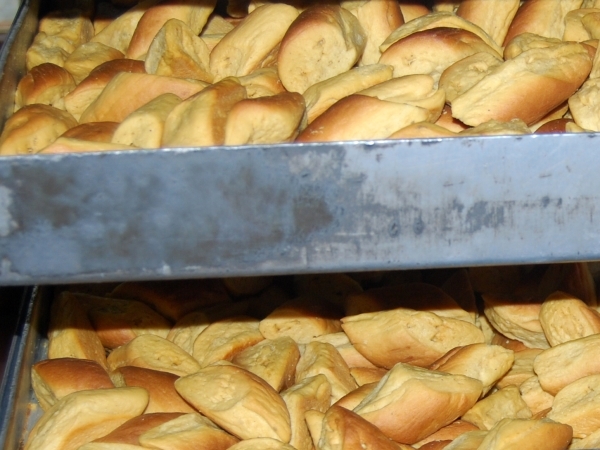 Kuru is made from basic dough however; the key to its success is baking it twice. This version was too hard and brittle for my liking but the baker happily provided me with some kuru that had only been baked once. It was soft and tasty with just a hint of cinnamon flavor. Sarma is a dish found all over Turkey but the locals of Beypazari insist their version is the best because it is slimmer than normal. As much as I like sarma, I was more fascinated with the local Baklava. 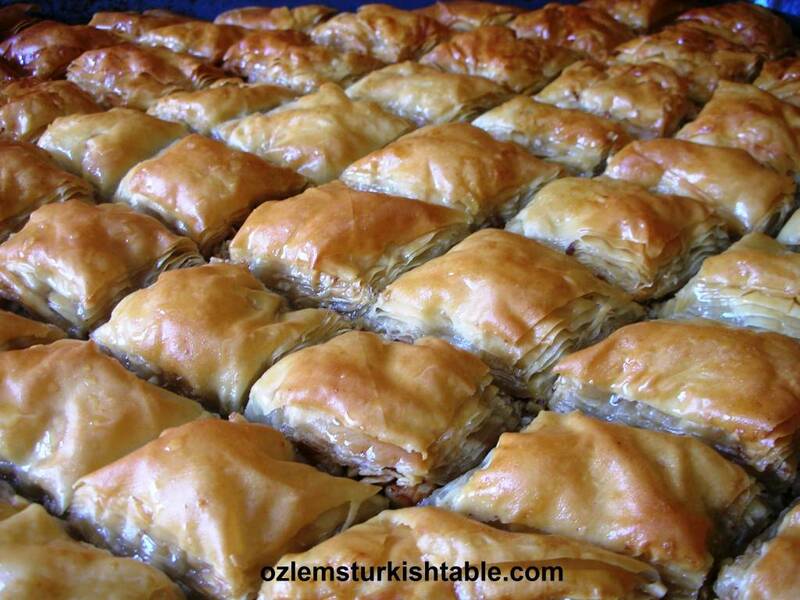 To make Beypazari baklava, you must include at least eighty layers of pastry compared with the normal 40. The portions that I tasted also had a twist because it included walnuts instead of pistachios. 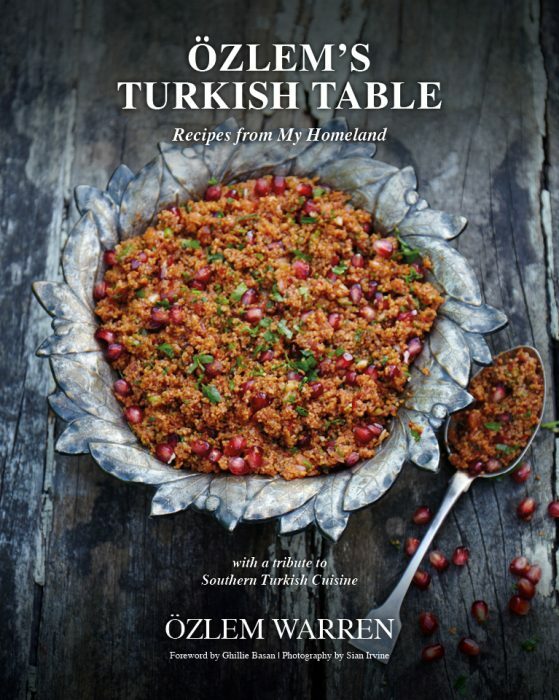 Other Beypazari foods to tempt you include tarhana soup and Beypazari güveç (stew), but if you are in the area, I recommend visiting the local Yasayan Museum (Living Museum). Based in an old Ottoman house, it was reconstructed to show life in the past. 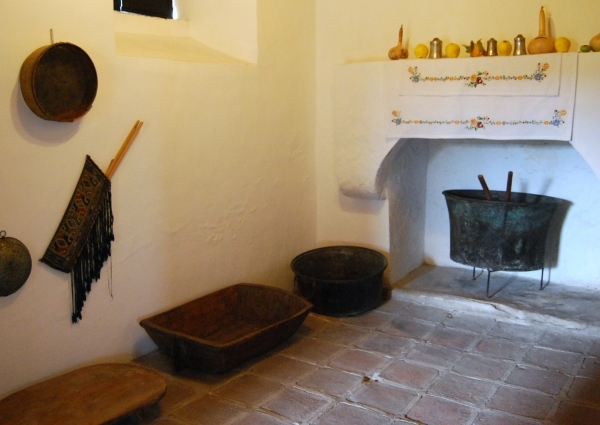 In the old days, all generations of the family used to live together so the kitchen was a hive of activity. The kitchens of the Yasayan Museum are interesting. Can you imagine cooking a pot of food this big?